If you are struggling to put the pieces together when it comes to SharePoint and OneDrive for Business then I have created this course especially for you. 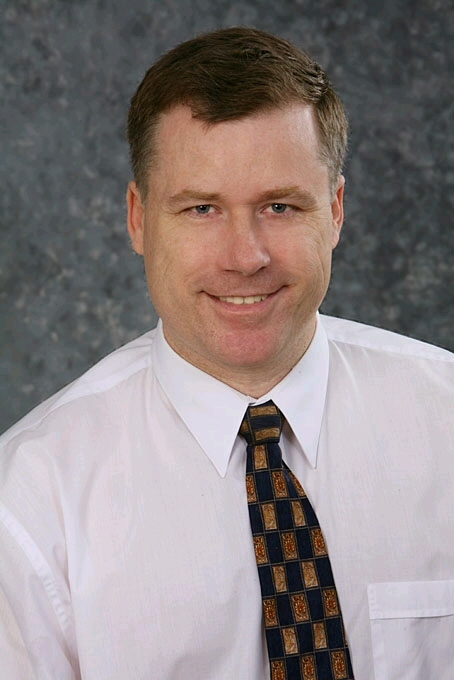 Hi, I'm Robert, a technology trainer and SharePoint veteran who is also a Microsoft MVP that has been helping people for years when it comes to understanding and working better with SharePoint. I understand that SharePoint seems really daunting and you're not sure where to begin. Well, I've made that easy for you with my course. The lessons here take a complex topic like SharePoint and break them down into small pieces. They focus on a single topic that takes only a few minutes to complete and include a video tutorial showing you exactly what to do as well as providing you downloadable notes you can keep and review at anytime. There are also links to additional information if you want to extend your knowledge further. 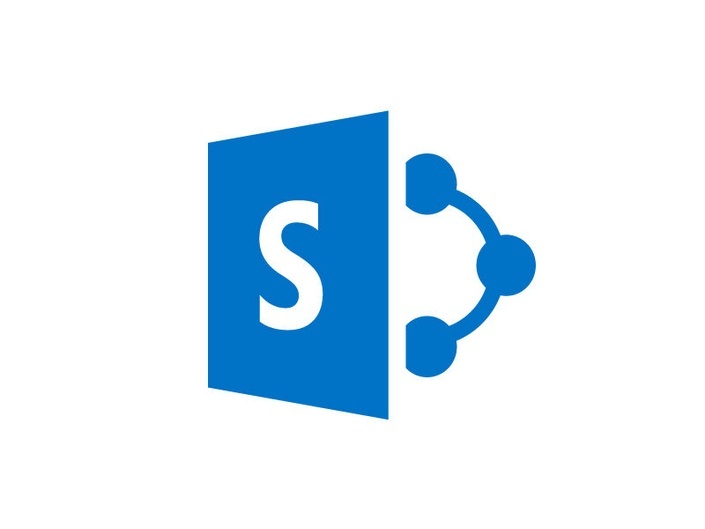 My aim is to make you as productive as quickly as possible with SharePoint and that's why the first lessons show you how to get your documents into SharePoint Online. From there you learn how to use common tools like calendars, tasks lists, and more. I'll then show you how to recover deleted information as well as use the powerful built-in search functionality that comes with SharePoint Online to find anything! There are over twenty lessons you can work through at your own pace. You are free to return at any point to review all the content at your lesiure. You are also free to jump to any lesson that takes your fancy, allowing you to learn at your own pace and in your own way. The course contains over three hours of video tutorials, 200+ pages of documentation and 30 additional web locations to extend your knowledge. I'm confident that by the end of the course you'll be using SharePoint like a pro. I've worked really hard in creating this course to pass on my knowledge and experience of SharePoint to people like you who need it to do their job. People like you who need to learn SharePoint but don't know where to start. This course has been built for you and the many others who struggle coming to grips with SharePoint. Read their testimonials below to see how this course has helped them. "Great introduction to the vast array of capabilities offered by SharePoint via Office 365. Really demystified SharePoint for me in a very easy to follow and practical manner. Thanks heaps Rob!" - Darren Chapman (Pivotal Data Solutions).